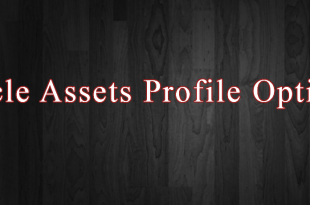 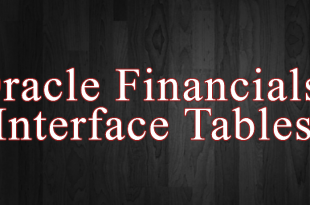 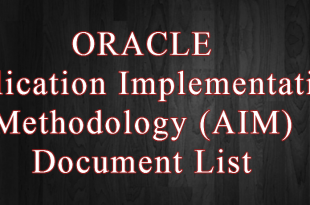 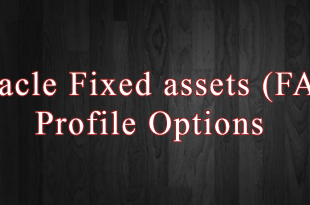 Oracle Assets Profile Options Below are the most common profile options used in Oracle Asset Module. 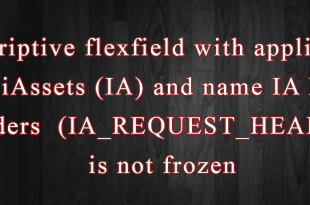 ERROR The descriptive flexfield with application name iAssets (IA) and name IA Request Headers (IA_REQUEST_HEADERS) is not frozen. 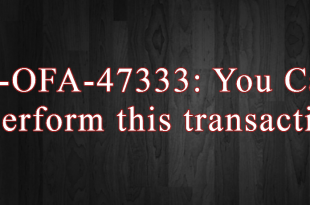 Please contact your system administrator. 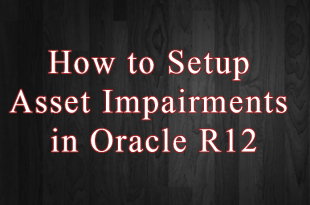 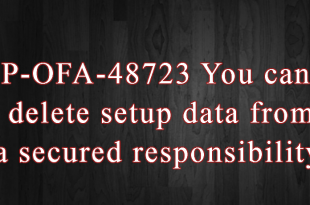 APP-OFA-48723 You cannot delete setup data from a secured responsibility.